Happy Friday (and Opening Day) everyone, from the worldwide headquarters (WWHQ) of your Corvallis Knights, the 2016 West Coast League champions! 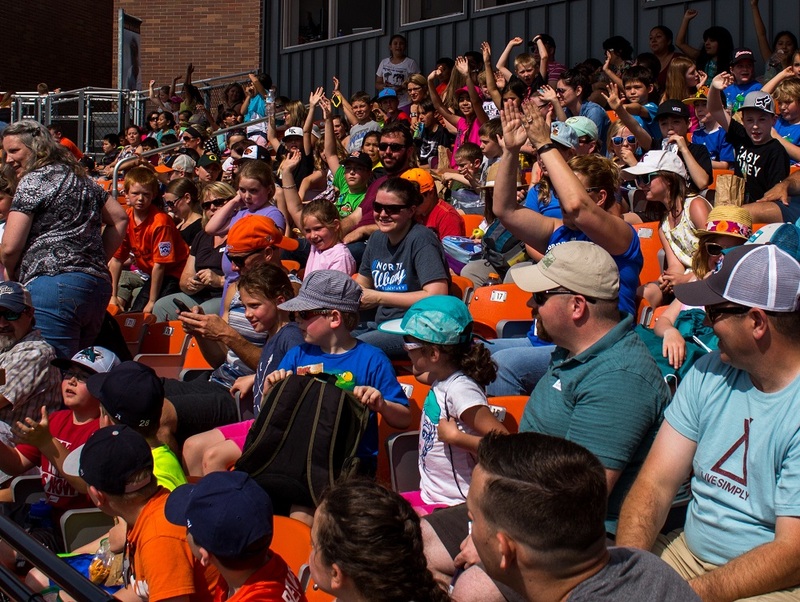 It should be an exciting morning at Goss Stadium on Wednesday, June 7 when we host the Portland Sea Dogs on our sixth annual Science, Art and Engineering Day presented by the OSU Colleges of Science and Engineering! We are thrilled to report that SEA Day is sold out for the second consecutive season. We are anticipatinig a crowd of more than 3,200 fans, as elementary school students from Corvallis, Albany, Salem, Clatskanie, Monmouth, Central Linn, Philomath, Monroe, Newport, Alsea, Toledo, Eddyville, Eugene, Sweet Home and Silverton are expected to visit Goss Stadium for a day of baseball and science, engineering and the arts. Representatives from the Oregon State Colleges of Science and Engineering, and of Liberal Arts as well as from OMSI, LBCC, Ashbrooke Independent School and Columbia-Willamette Clean Cities Coalition will be manning interactive exhibits outside and inside the stadium. The exhibits open at 9:30 a.m. The first pitch is at 10 a.m.
We open our 2017 season against the Cowlitz Black Bears at 7:05 p.m. tonight at picturesque David Story Field in Longview, Wash. The series continues at 6:35 p.m. Saturday and at 5:05 p.m. Sunday. Head coach Brooke Knight has announced that southpaw Cason Cunningham of Linfield will start Friday night’s opener at Cowlitz. Saturday night’s probable starter is left-hander Ross Massey of Tulane. University of Portland lefty Jordan Horak is slated to start Sunday’s game. Our flagship radio station, KEJO-AM-1240 will not be carrying the Cowlitz games because of a conflict; they are airing Oregon State’s NCAA Regional games. You can listen in on the Cowlitz steam and can access it by clicking here. We have Monday and Tuesday off, then host the Portland Sea Dogs at 10 a.m. Wednesday at Goss Stadium in our annual Science, Art and Engineering game. We then head to Bellingham (June 8-10) and to Bend (June 11-13) to conclude our season-opening road trip. Our WCL home opener is at 6:40 p.m. June 14 against the Port Angeles Lefties. That series continues on June 15-16; we then conclude our opening homestand against Cowlitz on June 17-19. More roster moves to announce. The Knights have signed Pepperdine outfielder/pitcher Jordan Qsar for the 2017 season. Qsar is a 6-foot-3, 195-pounder from Valhalla High School in El Cajon, Calif. He hit .269 (49-182) in 46 games in 2017, with two homers and 24 RBIs, and was 4-1, 3.19 in 15 relief appearances as a pitcher, with a save and 15 strikeouts in 31 innings. A right-hander who bats left, Qsar was an honorable-mention West Coast Conference selection in 2017. He is a rising senior who was second-team all-state, first-team all-CIF San Diego section and first-team all-East County as a high school senior in 2014. The Knights have also signed Linn-Benton Community College sophomore infielder Logan Meadows to a 10-day contract. He hit .134 (9-67) in 34 games, with nine RBIs. He is a 6-2, 195-pounder from Niceville, Fla., who played at SW Tennessee CC in 2016. 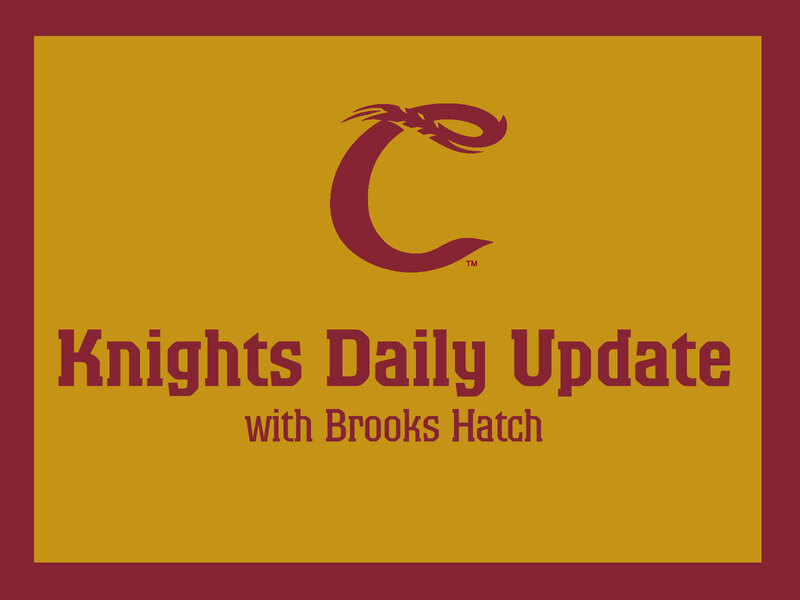 Also, University of San Francisco right-handed pitcher Grant Goodman, a mainstay on Knights’ 2016 West Coast League championship team, will not return this summer as expected. He is being shut down for the summer after a heavy workload this spring. Susac recovering: It’s been a tough season to date for Andrew Susac. Originally expected to compete with Jett Bandy and Manny Piña for one of the Brewers’ two catching spots, he’s instead been battling himself. First, Susac missed the last three weeks of spring training with a trapezius injury that forced him to the disabled list to open the season. He came off the DL on April 15 and played just 17 games at Class AAA Colorado Springs before going back on recently. “Andrew has been having a series of cluster headaches,” [MIlwaukee manager John] Stearns said. “It’s the first time in his life he’s experienced this. They’re not concussion-related at all. He’s been seen and he’s getting better. Susac is hitting just .161 with three homers and 12 RBI for the Sky Sox. Best wishes for a quick recovery for the former Oregon State star. Charlotte (AAA International, White Sox) first baseman Danny Hayes (2010) hit a grand slam and was 2-for-4 with two runs and four RBIs in a 12-5 win over Syracuse on Wednesday to earn Corvallis Knights Minor League Player of the Day honors. It was his 12th homer of the season. Danny played at Oregon State. Birmingham (AA Southern, White Sox) reliever Jace Fry (2009) threw 1.1 innings of scoreless relief, had three strikeouts and was credited with a hold in a 2-1 win over Chattanooga. He also played at OSU. 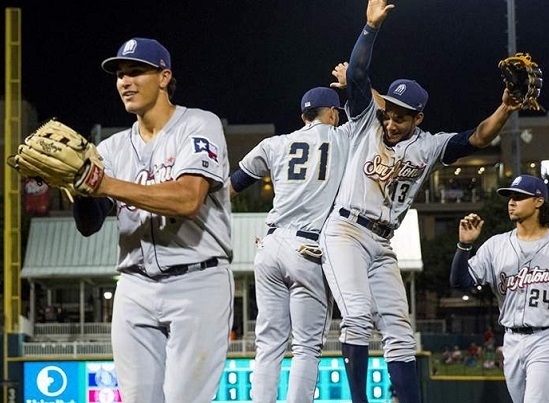 San Antonio (AA Texas, Padres) outfielder Nick Torres (2012) was 1-for-3 with two RBIs in a 9-6 loss to Tulsa. He played at Cal Poly. 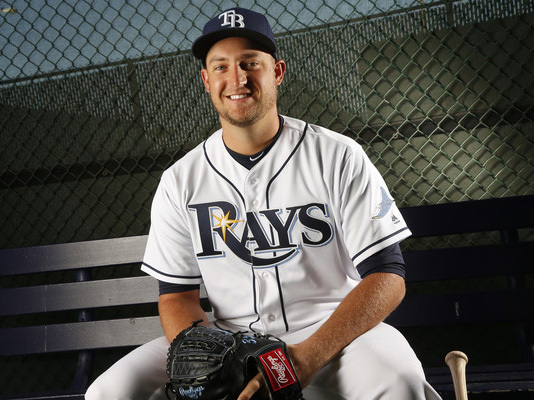 Montgomery (AA Southern, Rays) outfielder Cade Gotta (2011) was 2-for-4 with an RBI and raised his average to .325 in a 5-3 win over Tennessee. He played at San Diego Christian. That’s it for today. Have a great weekend and we will see you on Monday.